Whether it’s hanging chads or voter ID laws, who can vote is often as big an issue as how people vote. This year, observers are ringing alarm bells about the purging of voter rolls in several states. They are asking whether it’s a necessary administrative practice, or a politically motivated effort to keep people from casting ballots. The practice of purging voter rolls is an important process that helps states and counties maintain up-to-date voter rolls. States routinely purge their voter rolls to cancel registrations for voters who are no longer eligible, including those who have moved or died. “Purging, when done well and properly and responsibly, is actually something that we want our election officials to do. 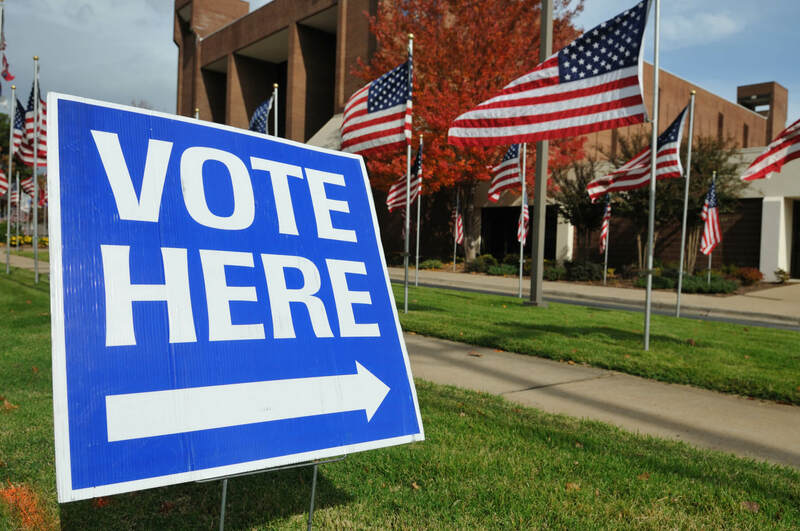 People move, people die, we want our voter rolls to be kept up to date,” said Wendy Weiser, director of the Democracy Program at the Brennan Center for Justice at NYU School of Law. But whether a purge is done well, properly, and responsibly is up for debate, and two Supreme Court decisions have set the stage for how voter purges are happening today. In 2013, the Supreme Court struck down provisions of the Voting Rights Act of 1965. In effect, the decision allowed states with a history of discriminatory voting laws to police their voter rolls without prior approval of their methods. Then, in June of 2018, the Supreme Court upheld Ohio’s practice of removing registrations for people who have not voted in two federal elections and have not responded to a confirmation notice or updated their registration. Many observers believe that these decisions brought about what we’re seeing in this year’s federal elections in Georgia, where the secretary of state (and Republican candidate for governor) oversaw a purge of 500,000 voters in 2017. Many of those registrations were removed appropriately, but 107,000 voters were removed because they had not voted in recent elections. Critics say this action targeted minority voters. Dubious voter purges are not limited to red and purple states, nor are they necessarily related to recent court decisions. New York City, for example, has had a persistent problem with registered voters missing from the rolls. In 2016, New York State’s attorney general filed suit against the city’s board of elections for incorrectly purging more than 200,000 voters from the city’s rolls in 2014 and 2015. Monitoring voter registrations is a critical part of the electoral process — removing the names of people who have moved or passed away isn’t controversial. Using a flawed administrative process to remove the names of eligible voters, however, can disenfranchise citizens and undermine our system of government. To check your registration status before election day, visit https://www.usa.gov/register-to-vote. This article originally appeared in the November 3, 2018 issue of Wide Angle, our regular newsletter designed, we hope, to inform rather than inflame. Each edition brings you original articles by Common Ground Solutions, a quiz, and a round-up of news items — from across the political spectrum — that we think are worth reading. We make a special effort to cover good work being done to bridge political divides, and to offer constructive information on ways our readers can engage in the political process and make a difference on issues that matter to them.